Coffee traveling from Indonesia to Europe was exposed to fluctuating temperatures in the wooden hulls of sailing ships. The unroasted beans took on intriguing flavours, much like the rare Aged Sumatra in this blend. Carefully aged for three to five years, these beans’ cedary spice notes and full body combine beautifully with the depth of Asia / Pacific coffees. 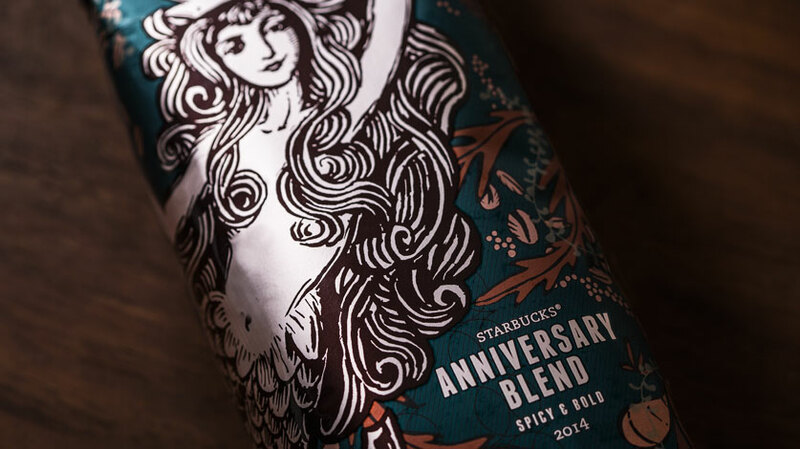 Created to commemorate our 25th anniversary, this extraordinary coffee returns year after year.